How often should you schedule forklift maintenance visits? 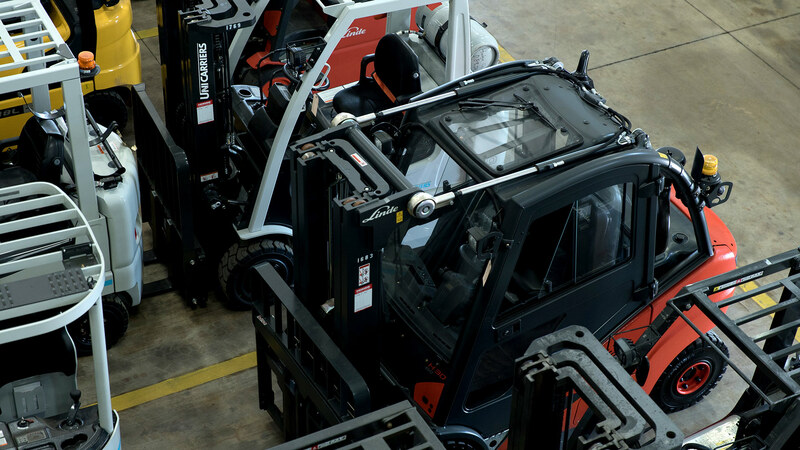 The frequency of how often a forklift receives a routine maintenance check-up plays a major role in the performance and longevity of your equipment. OSHA has their own requirements for the maintenance of forklifts. According to their guidelines, if a forklift is not “in safe operating condition, it should not be used. 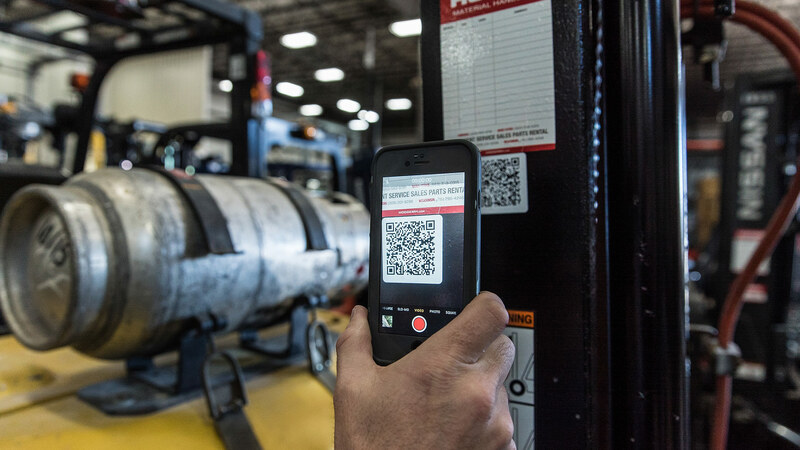 They also require “all repairs shall be made by authorized personnel.” Keeping OSHA’s requirements in mind, there are a few ways to determine how often your lift trucks should be serviced. Most forklift companies will recommend servicing your lift truck based on usage intervals and time intervals. Usage intervals are measured using pedal hours or key hours while time intervals are measured in days and months. The more you use your forklift, the more often you should have it serviced by a factory trained technician. A forklift that gets heavy use might require a forklift maintenance visit every 90 days. Be sure to keep a copy of the items inspected on file in case OSHA requests that information. For example, if your work environment is dirty or rugged, you’ll you’re your planned maintenance visits more frequently. Every forklift is different. The best way to determine your forklift service intervals is to consult with your technician and/or aftermarket support specialist to determine a maintenance schedule that fits your needs based on application, hours of usage, environment, specific type of equipment and forklift manufacturer.